Welcome to Piano Camp for Piano Teachers! If you’ve found this post, you have probably just watched my webinar “Discover the Magic of Teaching Young Beginners” at the inaugural online music teachers conference: MusicEdConnect (www.musicedconnect.com). I hope you enjoyed it! or enjoyed your recording of it if you missed the LIVE session. As promised, I have 2 GIVEAWAYS for all participants! LEAVE A REPLY (see it above) and tell me what you thought of the session &/or what you thought of the conference. Enter your reply by midnight, Saturday, Feb 8. I’ll then do the drawing and will contact the winners by email. Winners will be announced here! 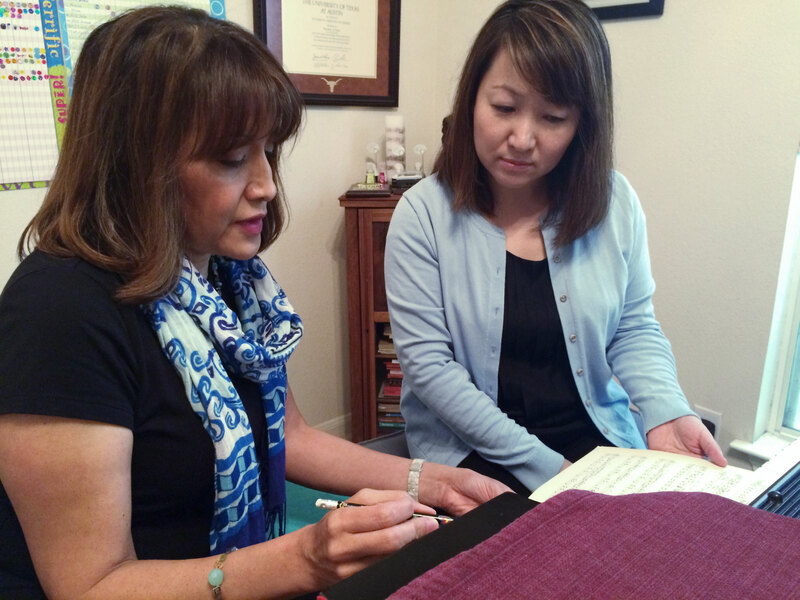 Stay tuned for more from Piano Camp for Piano Teachers. This is just the first day of our blog so pardon our appearance! We’ll be adding more bells and whistles soon and look forward to serving piano teachers everywhere! 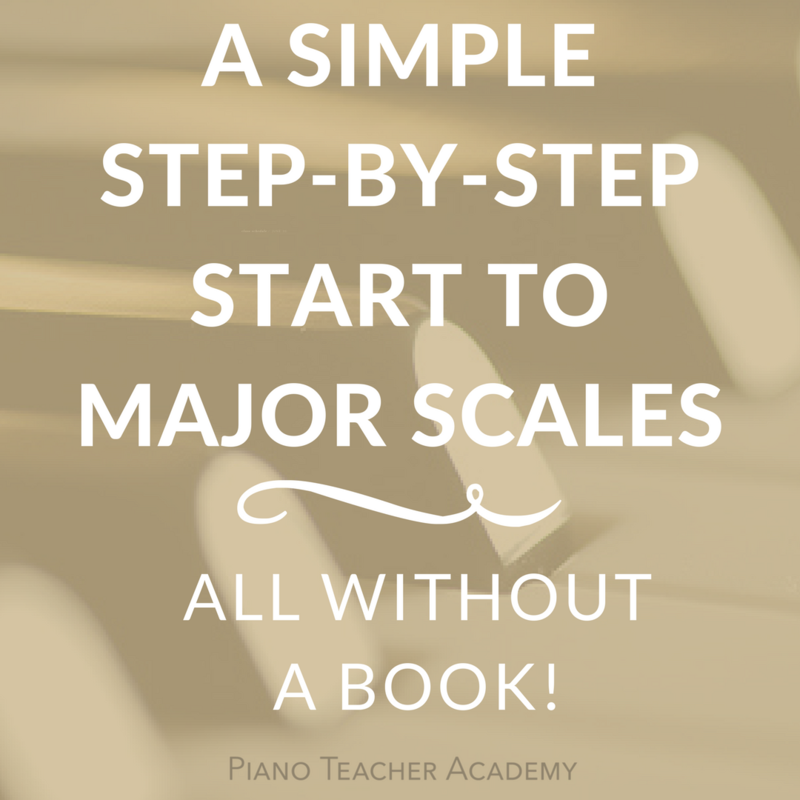 16 Responses to Welcome to Piano Camp for Piano Teachers! Thanks for a great presentation…got some new tools for my belt for young beginners! Thanks! You did a wonderful job, Elizabeth. I enjoyed watching from the comfort of my home. I started using My First Piano Adventures a couple of years ago and am having a lot of fun with it. The first students are now seven, and the fastest ones are ready for simple classical pieces, and all of them are still taking lessons! Thank you for the wonderful presentation on the webinar. Wasn’t that fun??? I love the Faber series and the research behind it. Thank you for your giveaways! Looking forward to learning more about your piano teacher camp! I will read your first blog to see what info I can get now. Thanks, Elizabeth! I think the conference is a brilliant idea. Thank you for the presentation. It was fun to watch & listen. I enjoyed your presentation today. I, too, live in Texas and was surprised by the snow and ice this morning! Of course, it was the one “snow day” here in Houston that school was not cancelled!! Thank you again for your presentation. I’m looking forward to seeing more from your blog and webpage. Thanks! Enjoyed your conference class today. Thanks for the great information on teaching young ones! Thank you so much for your presentation today! It was very informative and I’m looking forward to using these ideas with my young students. Thank you so much for your presentation. I have 6-7 students using MFPA and I just love this series! I enjoyed your presentation today! Those direct commands work well with spouses too! LOL! 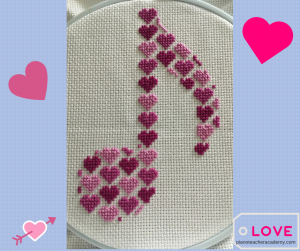 Thank you for your wonderful webinar on teaching young beginners! 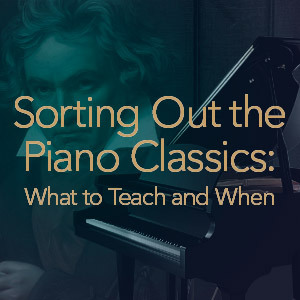 Your coaching us on how to teach from the popular Fabor Piano Adventure book for absolute beginners was insightful and the videos are most helpful, I will be checking more of them out on the Faber website. Thank you very much for your presentation today! I use the Primier and Level Faber books for my students but I did not know about the younger version. I am so glad you shared this with us today. It is something I will be bringing into my studio. I thought your presentation today was excellent. Well organized, full of good stuff. You did a nice job. Were I a parent of small kids, I’d be standing on your porch every morning begging you to teach them! I appreciated the insight to why the early piano adventures are so focused on the characters. I really like the materials and progression and have dipped into them for ideas with my beginners (ages 5 and 6 depending on development), but felt resistant about spending so much time on the characters. The “need for story” is something that will really stick with me. Thank you so much for taking the time to share. 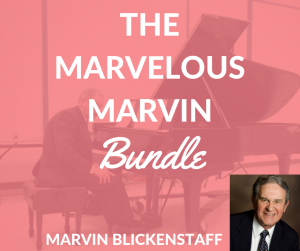 Thank you for your presentation at the MusicEdConnect online conference! What a great idea to put this conference together – I hope it will become a regular event. I was able to view the second half of your session LIVE and look forward to going back to view the recording. I so enjoy teaching young beginners! Thank you again! !